Aurelia Beatrice M. Santos is a senior associate in the Corporate Group of EMSAVVIL and specializes in Corporate Law, Estate Planning, Tax Compliance and Immigration. 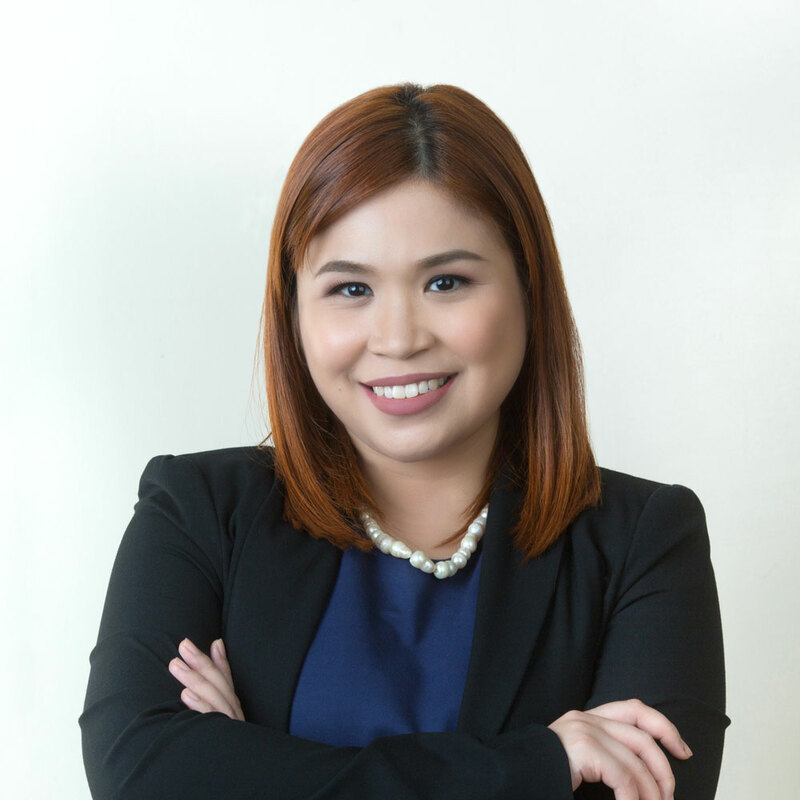 Ms. Santos’ practice mostly involves preparing all kinds of contracts and memoranda for various corporate transactions and the transfer and registration of real properties. She also renders tax advice for corporations and individuals and analyzes various factual and financial information for the resolution of diverse legal issues. She advises clients on their options for estate planning and implements them. Ms. Santos assists clients in the formation of various stock corporations and other forms of business organizations and provides general housekeeping services including corporate secretarial services. Ms. Santos also assists foreign clients on how to do business in the Philippines and their required nationality and capitalization requirements. Ms. Santos is a member of the Quezon City Chapter of the Integrated Bar of the Philippines. She is also a member of Regina Iustitiae Sorority, a legal sorority founded in the Ateneo De Manila School of Law.